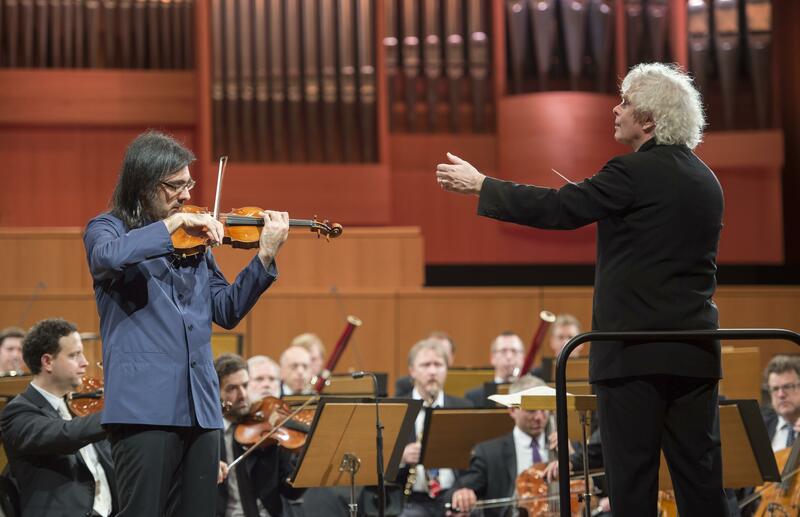 Every year since 1991 the Berliner Philharmoniker have given a concert on May 1st in a different European city to commemorate the anniversary of the orchestra’s founding in 1882 and to celebrate the common heritage of the Old World. Gioachino Rossini: Overture to Semiramide Jean Sibelius: Violin Concerto in D minor, Op. 47 Robert Schumann: Symphony No. 3 in E-flat major, Op. 97, “Rhenish"